Where did you grow up and when did you decide to be a doctor? My family lived twenty miles north of London in Bovingdon which was very much a village in those days. I was eight years old when I thought I would like to be a doctor which I suppose was quite young to be so definite about my future especially as the profession did not run in the family. I worked hard and achieved the necessary exam results and got a place at Newcastle University. I was up in the North East for ten years and thoroughly enjoyed my time there. 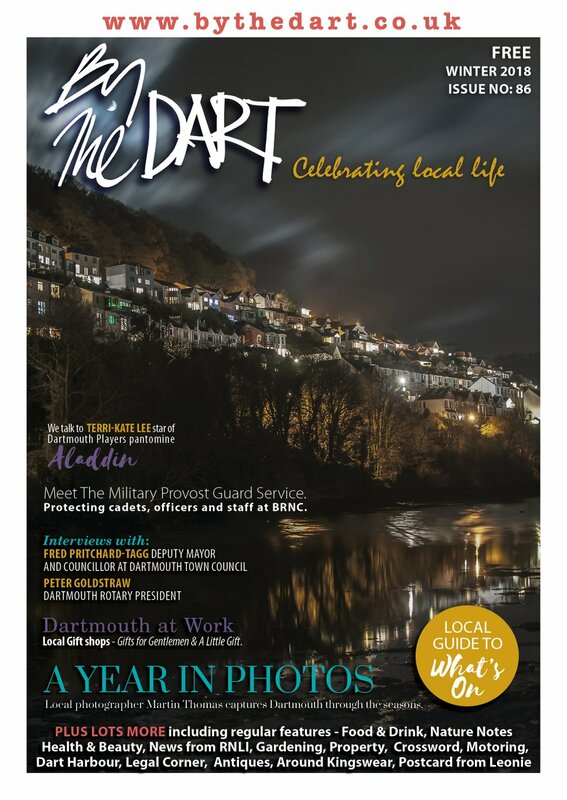 When I did all the training courses and qualified to go into general practice, and because I was very keen on rowing, I decided to go as far south as I could to somewhere that had a suitable river for my hobby and Dartmouth suited that very much. I knew the area very well anyway because my father had a cottage in Shaldon where we took our family holidays. I have been at this practice since 1981. What advice would you give to stay healthy? I do think people should be more responsible for their own health. I do get perplexed when I see people doing things that are so obviously bad for them. These of course include smoking, eating too much and not doing any exercise because I see the potentially avoidable bad effects of some aspects of human behaviour. Preventative medicine is very much what we are aiming for these days and I would encourage people to take advantage of the various excellent screening procedures that are on offer and they should not be ignored. It is so true that prevention is better than having to cure. Yes, in this practice we are lucky that we have doctors that specialise in dermatology, cardiology, and a lady doctor who is a specialist in gynaecology and reproductive medicine. I have done ENT (ear, nose and throat) for the last ten years or so and I run my own ENT sessions at Dartmouth Clinic which I enjoy doing. I find that my patients are far more relaxed about the experience by staying closer to home rather than having to travel to Torbay hospital. I truly believe we should encourage consultants to come out of the hospitals to see patients locally. You must have seen some changes in your time here? We are always looking to make improvements and there have been some changes recently. We are now opening on Wednesday evenings to improve access to patients. Also you can get a same day appointment with the duty doctor. It may not necessarily be with your preferred doctor but you can book up to a month ahead with the doctor of your choice. 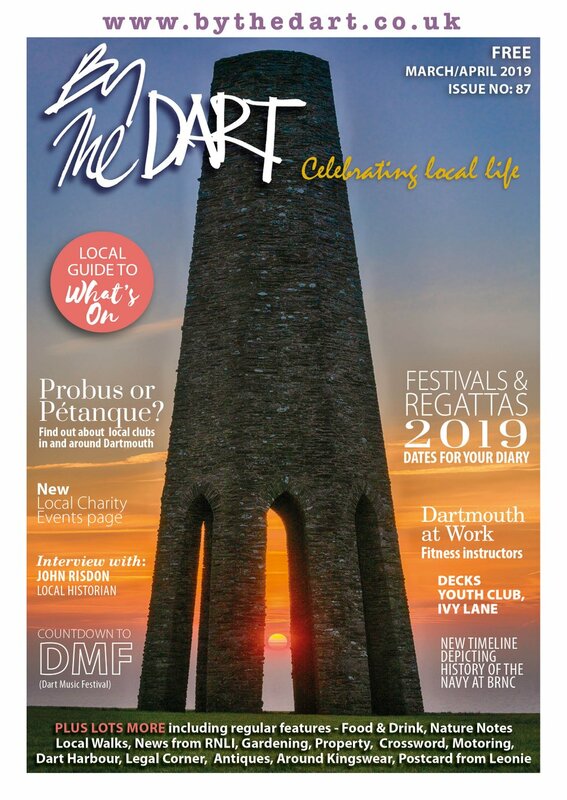 We are also helped in our work by Dartmouth Caring that is run on a charitable basis from the surgery which concentrates on caring for the elderly and vulnerable in the community and the Dartmouth User Group which is made up of patients who help us with their feedback. There has been a desire expressed for a medical practice in Townstal. Is this a possibility? There have been meetings where this has been discussed. In fact our plans are to build a purpose designed premises in the next few years which would include car parking and it is highly likely that this would have to be outside of the town centre. 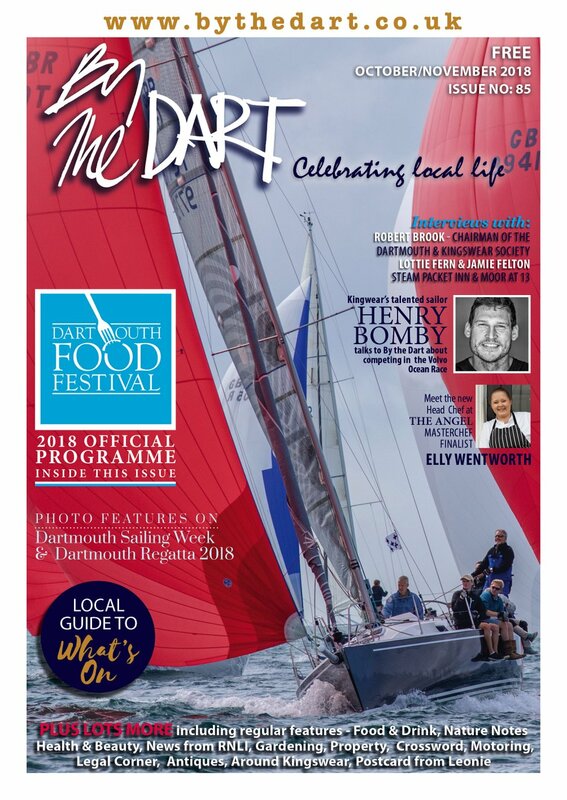 The difficulties of parking in Dartmouth during the holiday season and especially during Regatta would make a Townstal based surgery preferable. We are pushing for this but of course the present financial climate has slowed the impetus. Do you have time to pursue any hobbies? Unfortunately after twenty years my rowing days are over after two operations on my back but I have been qualified for five years now as a light aircraft pilot and fly out of Halwell. I think it was in my genes to fly as many of my ancestors flew in the RAF and one in a flying circus!